Air101: Luxurious First Lounge opens in New York for British Airways passengers......First Look inside. 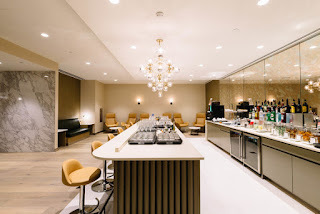 Luxurious First Lounge opens in New York for British Airways passengers......First Look inside. 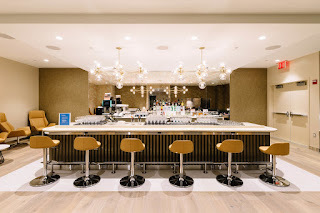 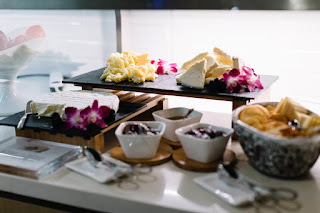 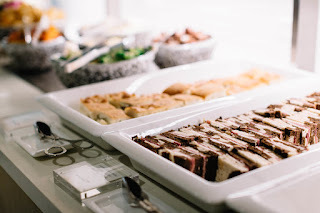 The UK's British Airways has officially thrown opened the doors to a luxurious new First lounge at New York’s JFK Terminal 7, to gold cardholders and customers travelling in the airline’s First cabin on the airline’s most coveted route across the Atlantic. 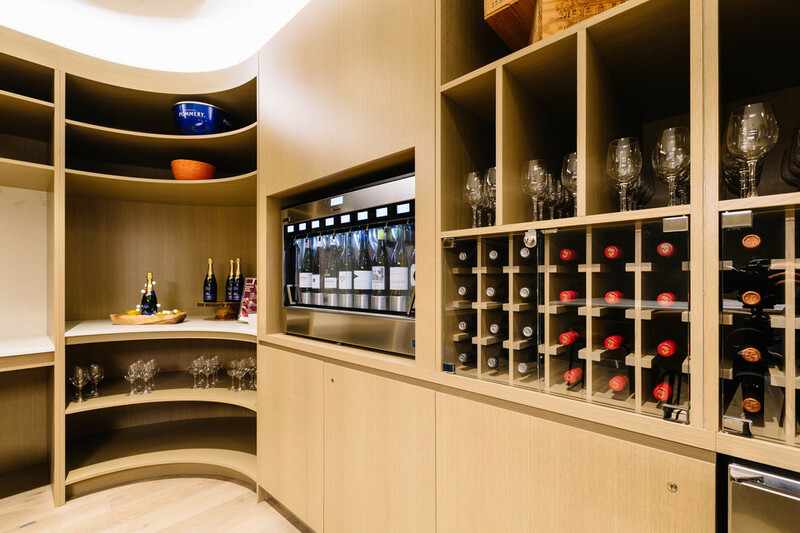 The lounge is 60 % larger than its predecessor, covering more than 5,480 square feet the lounge has been designed with tailored zones, including a wine room which serves rooms at just the right temperature with the right amount of oxygen in it. 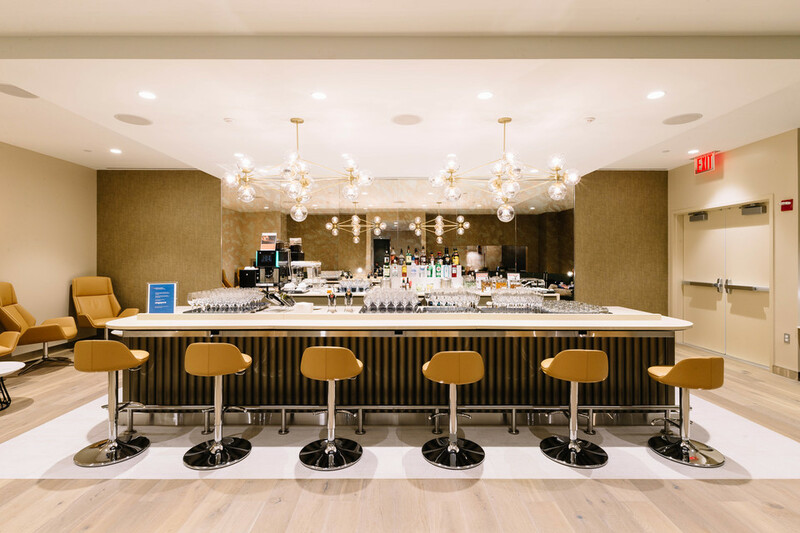 There are more high-end alcoholic beverages than most New York bars and it will also have a new boutique menu, which is all about 'bowl food’! 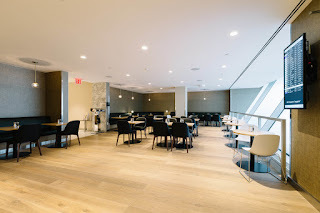 It isn't surprising British Airways is spending so much money on facilities in New York as the route from London Heathrow to the city accounts for around 6% of the airline's global revenues.